We are pleased to inform you that on 17 March 2014 Wojciech Dziomdziora, counsel and attorney-at-law, joined the DZP team. 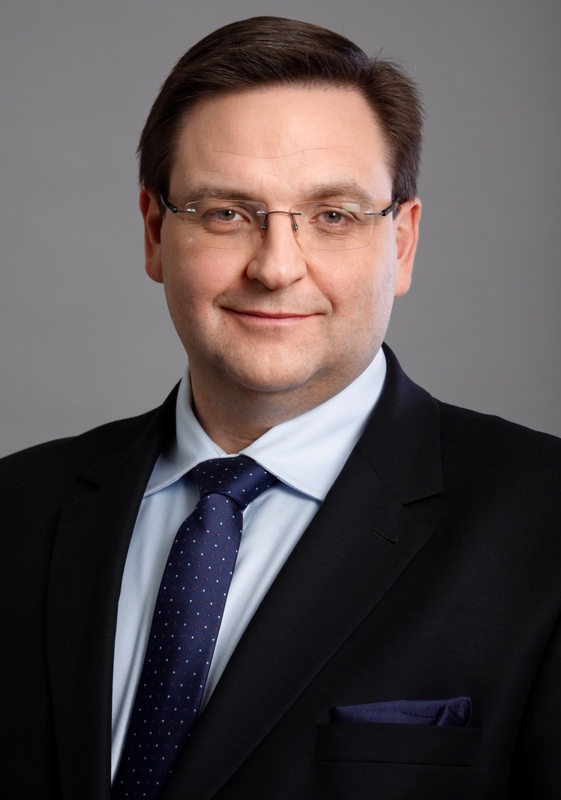 Wojciech is a specialist in both Polish and EU copyright, media, telecommunications and new technologies law. He is a former Director of Public Affairs and CSR at Orange Polska, he headed key projects in the TP Group and previously worked for the ITI media group. He is a former member of the National Radio and Television Council. In 2000-2005 he worked at the Minister of Culture as, e.g. director of the legal and legislative department and deputy director of the film and audiovisual media department. While working in the public administration he dealt with, e.g. negotiations with the European Union on audiovisual and copyright law and implementation of EU law into the Polish legal system. He graduated in law from Warsaw University, took a post-graduate course on copyrights at Jagiellonian University and has an MBA from Koźmiński University. He also studied strategic management in Great Britain.